What does Milan look like through the eyes of a young British student? Milan is known for its fashion shows, the world-famous fresco of Leonardo da Vinci, the Duomo cathedral and its posh business attire. It’s one of those cities that tourists just can’t get enough of! Shalom Banks, is a 23-year-old British student, who has just finished her internship experience in Milan. Six months ago, she had decided to leave England, in pursuit of new adventures abroad. With some fear and a lot of expectations, she decided to start a new chapter of her life in the beautiful city of Milan. After getting her degree in business communication and management in 2016, Shalom decided to get out her comfort zone and move to Italy. From England, job hunting in Italy was not easy; it was very difficult. I had to send many applications before being called for an interview. At the beginning, it was a very tedious and frustrating process, however, I tried to confront it without pessimism – which so many young people usually experience. After a month, I was called for an interview at a big company. Two Skype interviews later, I was told I got the job! I was so excited but also scared of completely starting a new life in a country quite far from my family and friends. But, the internship was in such an important Italian multinational, I really could not refuse. What do you remember about your first days in Milan? I still remember that trip. It was on March 20th, 2016. From the airplane, I saw the city for the first time from above. I was quite relaxed during the flight, but as soon as I saw the first buildings, I started feeling mixed emotions. Italy has always represented a dream for me. 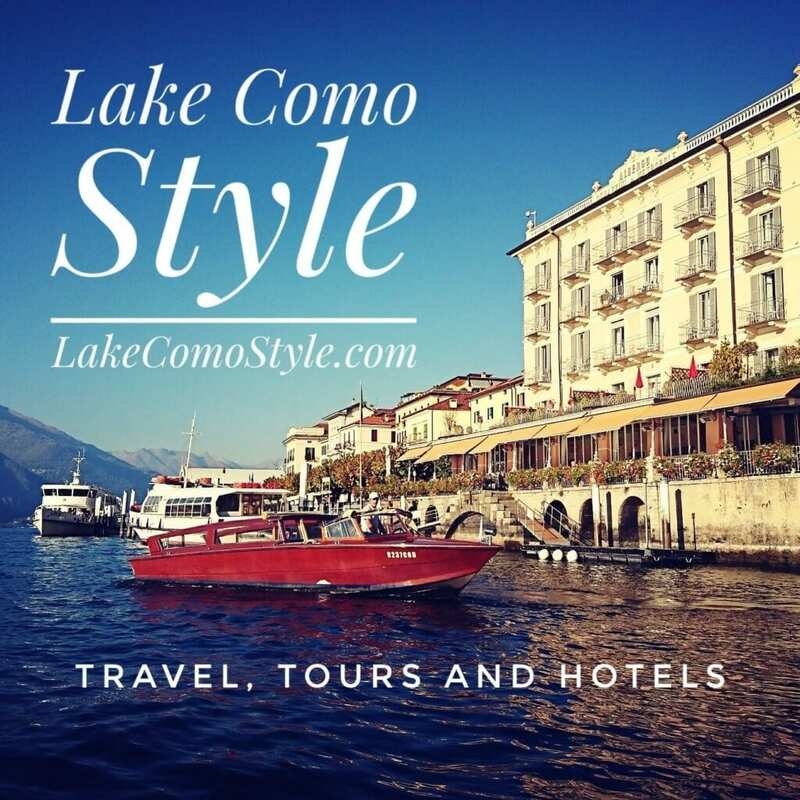 The food, the fashion and all the amazing places Italy has to offer. I was so excited! I landed at Malpensa airport. I was about to start my internship in the business field in one of the most competitive cities in Europe. I felt lost and excited at the same time. A strange feeling, because I’ve never felt like this before. After the first few weeks, I noticed that in general, Milan is a very fast moving city, similar to London. Leaving you no time to think: you just have to live it without too many worries. After two weeks, I thought there was no other place in the world where I wanted to be. It is an extraordinary metropolis, that encloses all the good things you expect from Italy and Italian people. Brera district represents its artistic vibe, Sant’Ambrogio (where I lived, three metro stops from the center) is silent and calm, with its tiny bars, shops, restaurants and small supermarkets. Corso Buenos Aires, on the other hand, is the unstoppable and frenetic soul of the metropolis, where day and night are one. Can you describe your internship experience and the differences you encountered compared to working in Britain? The business industry in Milan is really great. I recently heard someone say “Milan is just fashion and finance.” However, when I was in Milan, when I said I was British, many people asked me why I didn’t stay in London. Undoubtedly, the business environment of British companies is excellent and I am proud of it. But, the working conditions I found in Milan were also really amazing and exciting. However, in Italy, Internships in well-established companies are less accessible than in the UK. You basically have to know someone who already works there if you want any chance of getting the job. But, the work vibe you feel in Italy is great and not comparable with anything you can find in England. From the first day, I was welcomed by my colleagues in a warm and inspiring way. Not to mention, lots of aperitivo with my colleagues after work. Aperitivo was one of the amazing discoveries I made; you can basically eat as much food as you want for a fixed price of just 6 to 10 euros. What differences did you encounter living in Milan? I would say that my biggest surprise was the price differences you see compared to the UK. Italy was much cheaper, even though Milan is ranked as the most expensive city in Italy. For me, the rent was not high. I found a studio apartment for 600 euros per month. Italian food is also very cheap and of very high quality (just 4 euros for a fresh mozzarella) and even having fun is not expensive – movie tickets cost about 8 euros. There are a few cinemas that show films in English or original language. 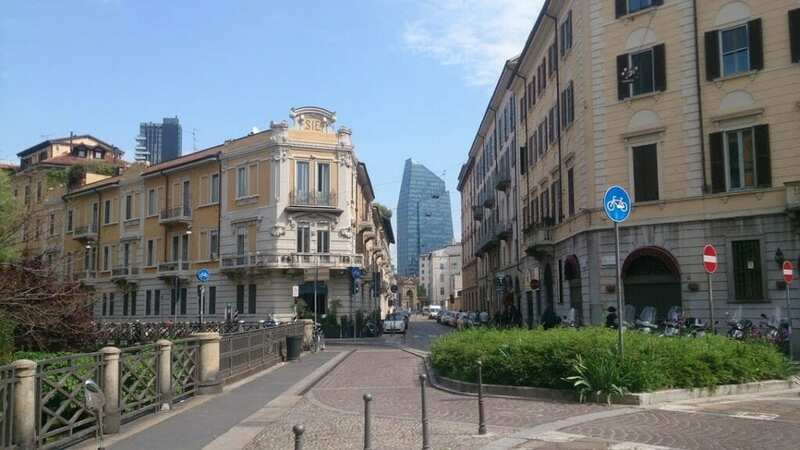 Besides, you can always move to the suburbs of Milan, where everything is cheaper! What are your thoughts now about your experience? For me, it was a life-changing experience, that enriched me in many ways. I learned how to overcome unforeseen difficulties and to become responsible for myself. I have experienced the true meaning of independence. I have come back to the UK changed, or perhaps, only more aware of myself and reality; I miss everything about Milan, its energy, its continuous movement, the aperitivo, the fashion and art districts, the amazing little trattorias! What do you miss about Milan and your life there? The boldness to try new things and not stopping after a failure. Italian people do not think whether they are prepared or not to do something, they just do it, without worrying about what others may think. It is an attitude for which I have full esteem and respect. Now that I have returned to the UK, what I also miss the most is the liveliness. I believe that there are many young people who hope that one day they can go to live in another country they’ve dreamed about and have the opportunity to make the most of their skills. Therefore, I feel lucky that I had the chance to actually do that! Milan, unlike other cities in Italy, it’s a place where you can be yourself. You can express yourself fully. Milan, like any other big European city, never stops, and it truly never sleeps. You can feel its energy, a vital force that you can feel all around, day and night. What are your last words about your experience in Milan? Would you recommend it to other young people around the world? In my opinion, a book would not be enough to describe this extraordinary, incredible, magical city! Obviously in the world, there are cities which are beautiful, which everyone can visit and enjoy. But, there are other ones, which are kept secret, which love to be discovered, like Milan indeed. Apart from being the capital of fashion and design, it is also a place of spirit, with a charm that’s difficult to explain and that you will discover only if you search for it! Jessica Sama works in the marketing department of HousingAnywhere.com and is promotion coordinator for Italy.